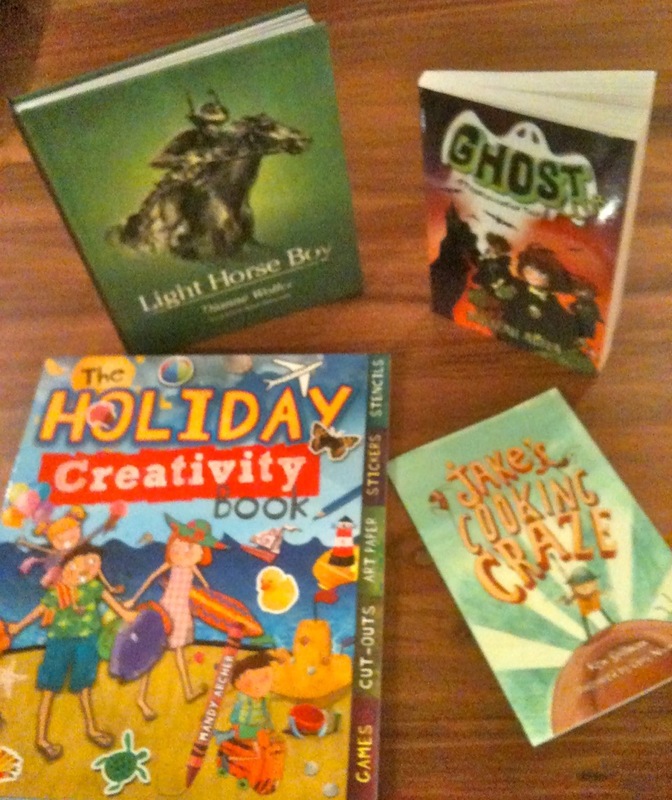 Here’s a quick pic of books from the top of our review pile for this week. We’ll be posting reviews of these books very soon! Just wondering if your writing competition for kids (the one where their mum has super powers) due April 12th is still on?